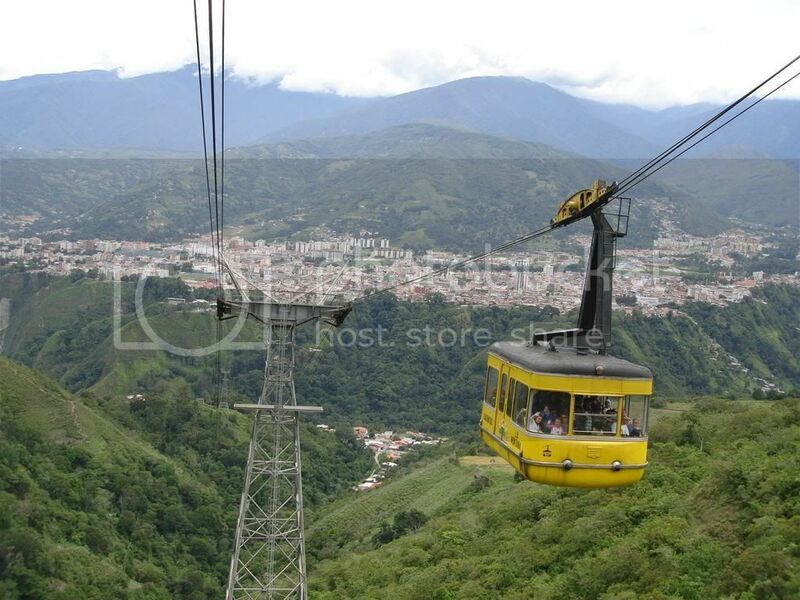 Located at an altitude of 4,765m, the Merida Cable Car is amongst the highest cable system in the world. Image from Photobucket. After operating for nearly 50 years, the Teleférico de Mérida in Venezuela finally reached the end of its service life in 2008 – it is currently undergoing modernization. Thanks to an informative thread from Skyscrapercity (in Spanish), we found a cool time-lapse video of the cable system’s reconstruction we wanted to share. Check it out. The system is scheduled to open later this year. As part of its reopening, it will feature an exhibition which will display mechanical parts from the old system as well as a brief run through on it’s history. Here’s a sneak peek of it what visitor’s should expect.